Worst koththu I've ever tried. I don't really understand the hype built around this place. 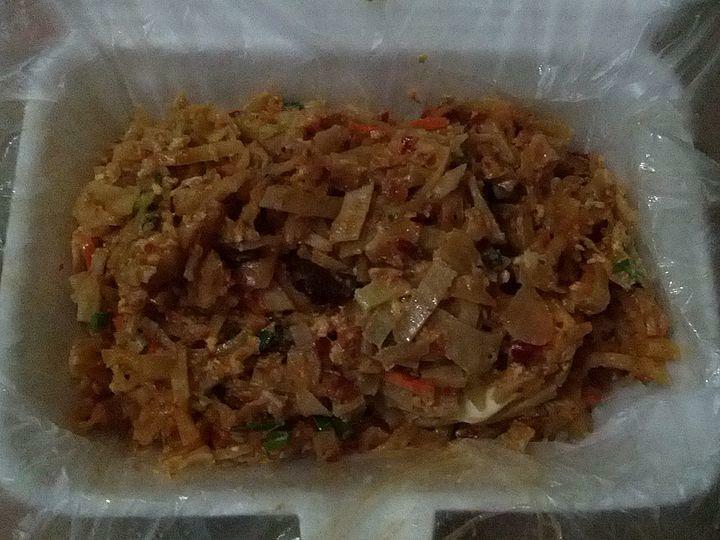 cheese kottu is my favorite. 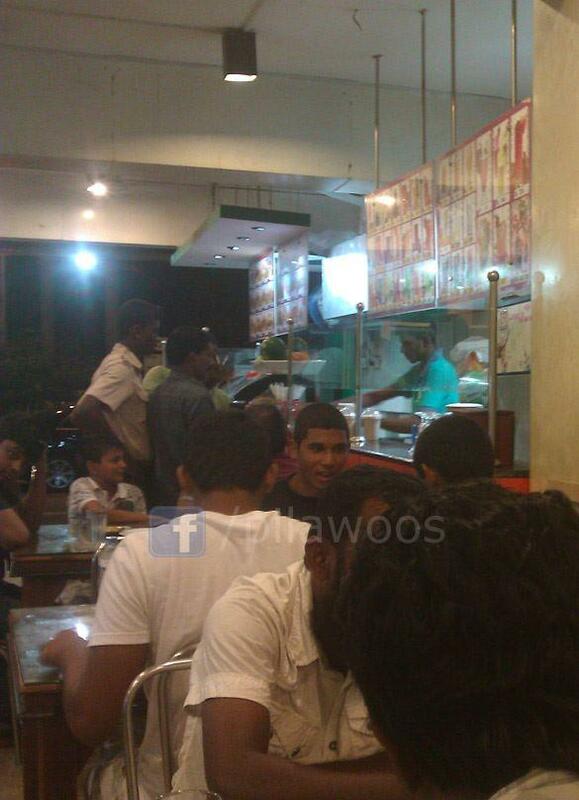 most of friends coming down to Sri Lanka for holiday wants to always taste food from this location. prices are very economical. Lime juice is great and very very sweet. its a great feeling to be inside the car by the main road of Colombo city and have food and its in the heart of the city as well. In the middle of the night the very place one could resort to fill their stomachs. good service by ordinary employees. all sorts of people come to consume food there and also all types of salesmen and poor people hang around begging too. safety will be your own responsibility at all times. Went to this place to check about so called "Cheese Kottu" . For me there isn't anything to highlight specially about it as felt me as an average meal. They have to improve their customer service , didn't see any smile on waiter's face. Need to try something else next time. Whats the price of a friderice and a chckn biriyani??? No better place for authentic Sri Lankan cuisine. The 24 hour open time is very useful if you're craving one of their legendary "Chicken and Cheese Kottu's" at 2am after a night out. The portions are always nice and big and very well priced. Plenty of staff to take your order. Cleanliness in the restaurant itself isn't brilliant but acceptable although i would recommend that you "Takeaway" instead. Not too shabby but gets me sick more often than not. The best thing about their menu is availability - they always have what you want! Also, you can get food delivered to your doorstep at 3am via Quickee.lk! There is a lot of park along the road side. The washrooms are very dirty.